Engraved Sterling Silver Beaded Memorial Bracelet. 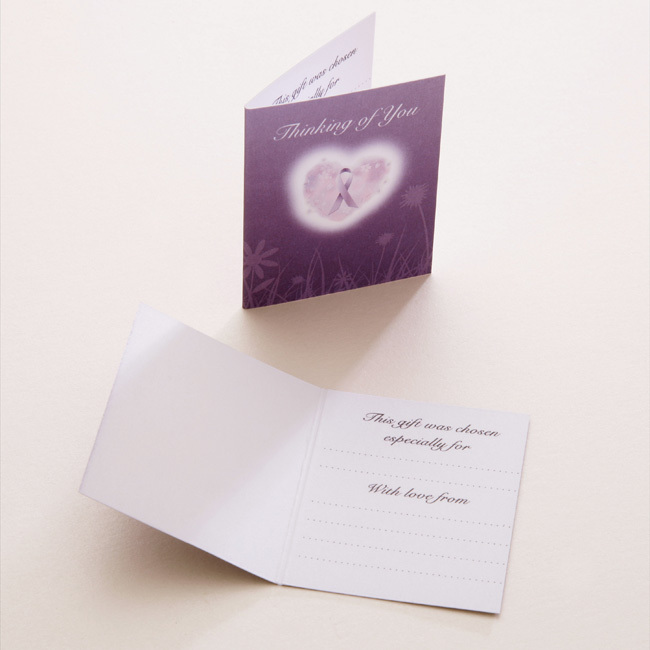 Shown here with angel wings in heart engraved on one side but this item can be personalised with any engraving on one or both sides of the heart. Featuring beautiful moon cut silver beads between the 3mm round silver beads. Size: We have a size for each childs age and our standard adult size adjusts from small to large. Weights: Bracelet and clasp 4.4g. Heart charm 2g. An extension chain is added to each bracelet to allow for adjustment and room for growth. 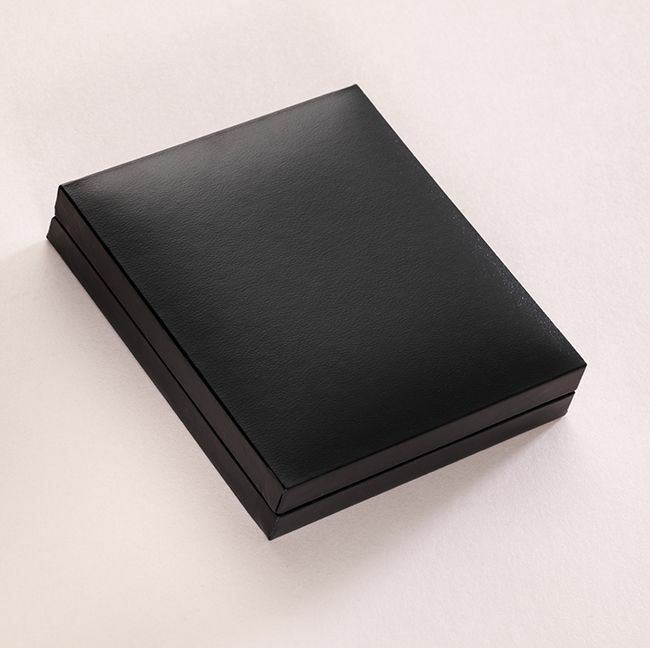 Presented in the blue deluxe gift box (padded and hinged) shown with the free "Thinking of you" gift card included. 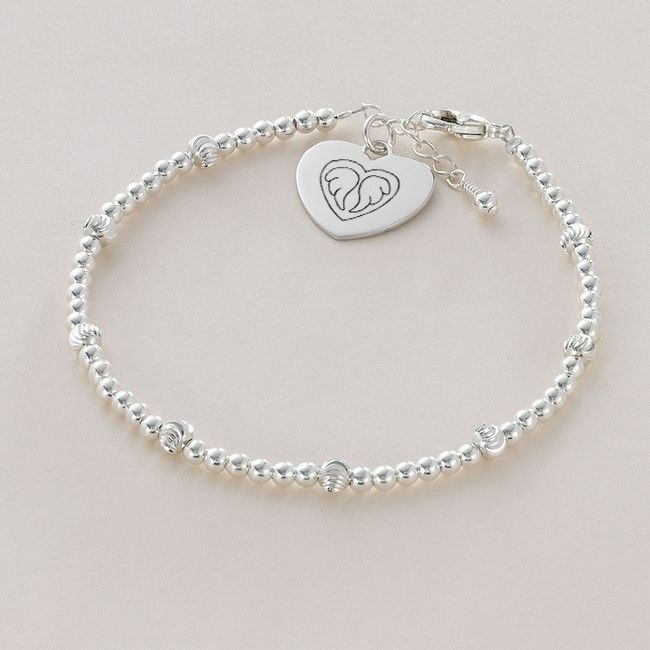 The angel wings in a heart symbol can be engraved on any of the engraved items you see on this website.